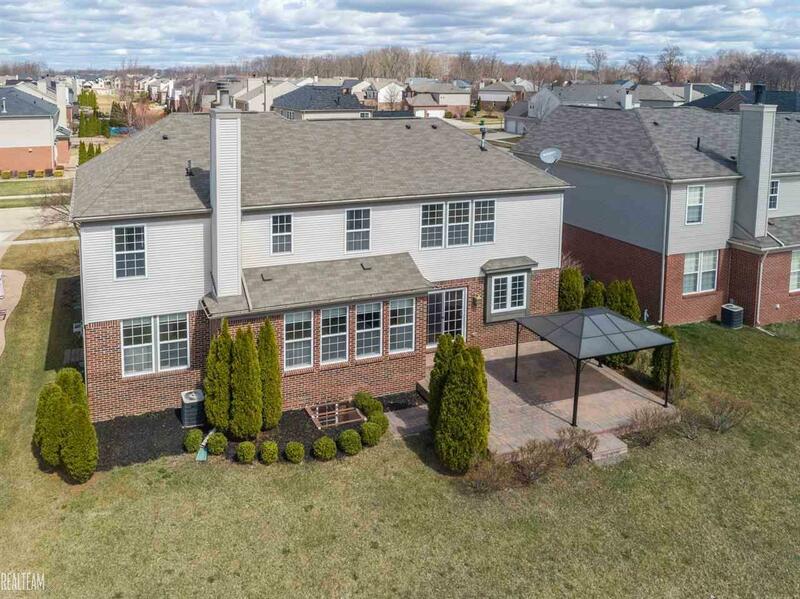 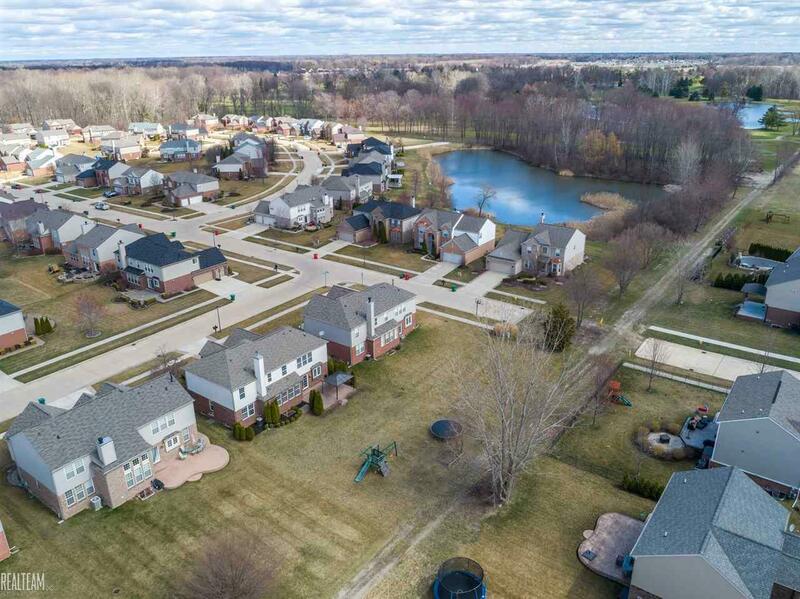 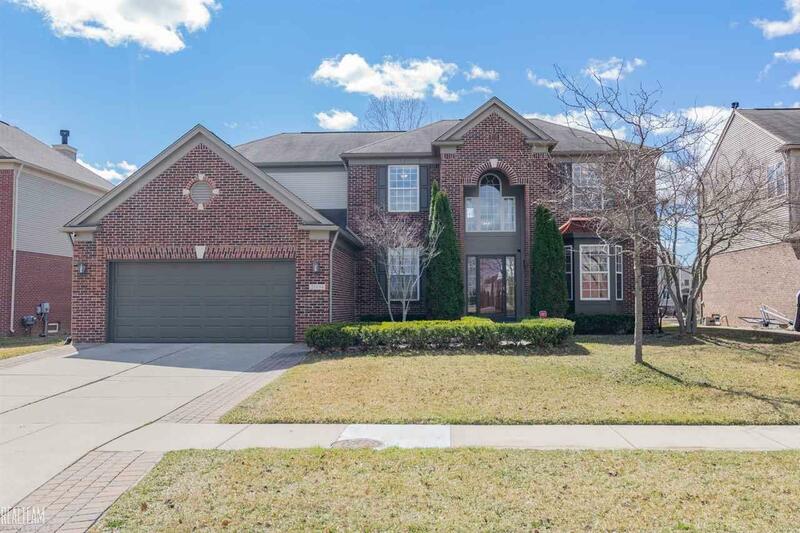 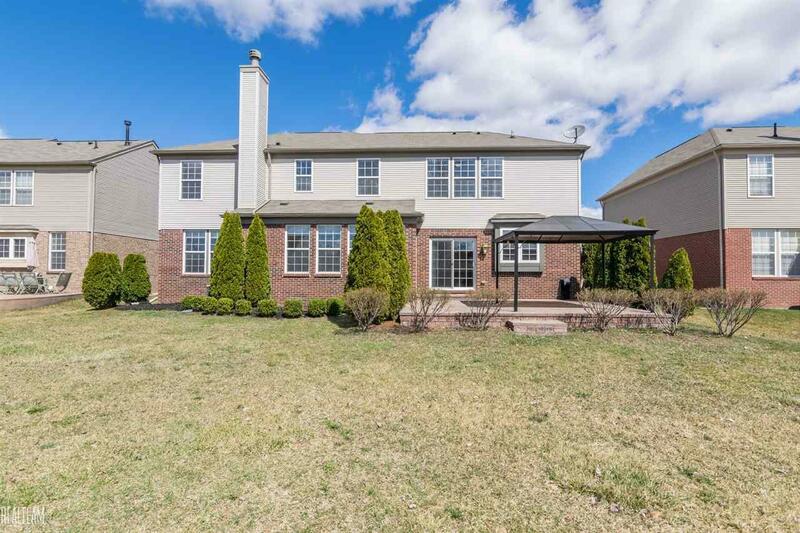 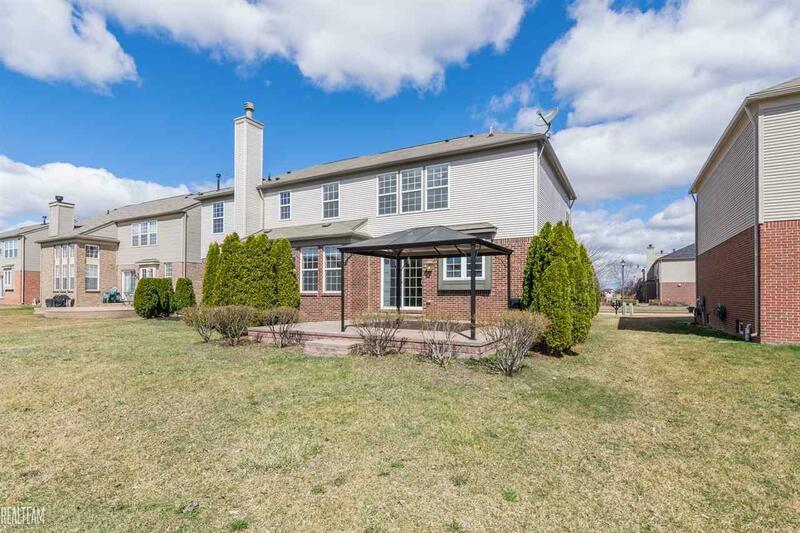 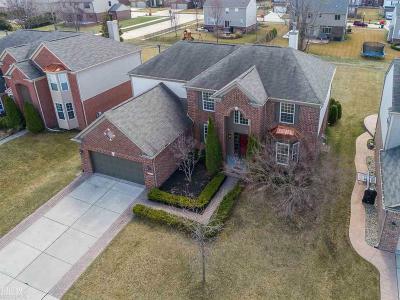 *OPEN HOUSE ON 4/27/19 FROM 12P-3P* Stunning 4 bed/3 full-2 half bath colonial in Macomb Twp! 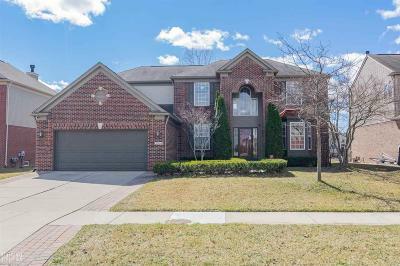 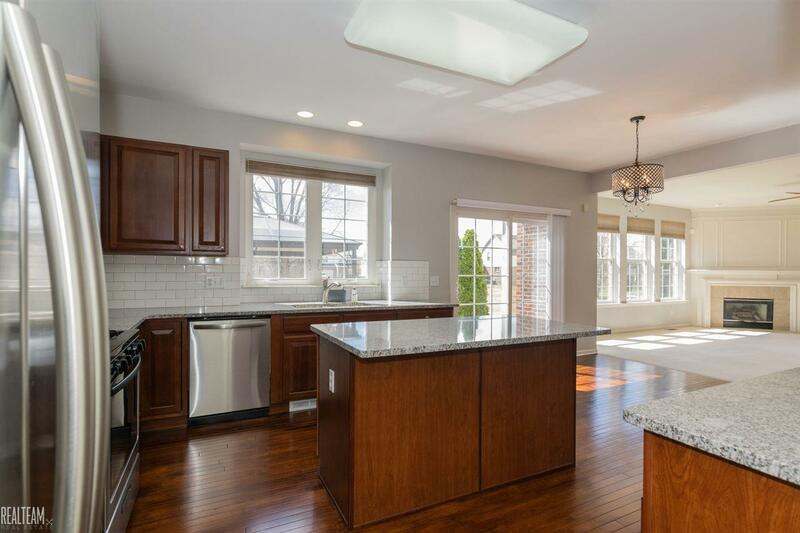 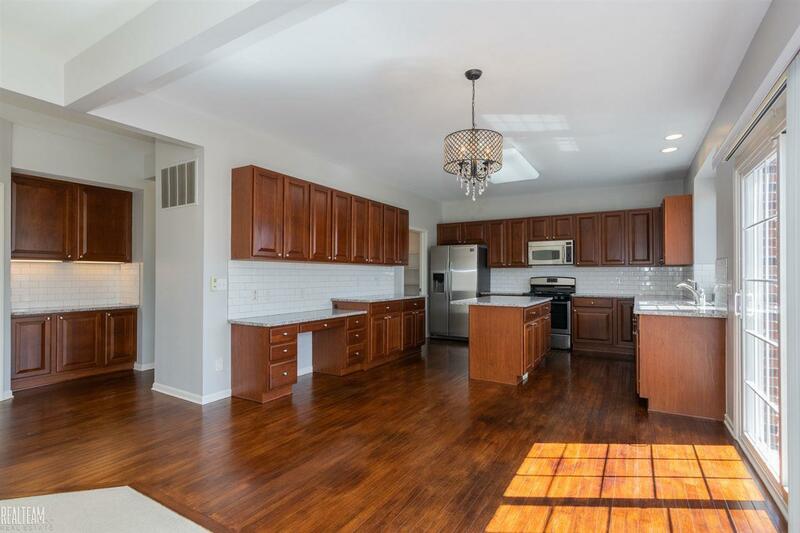 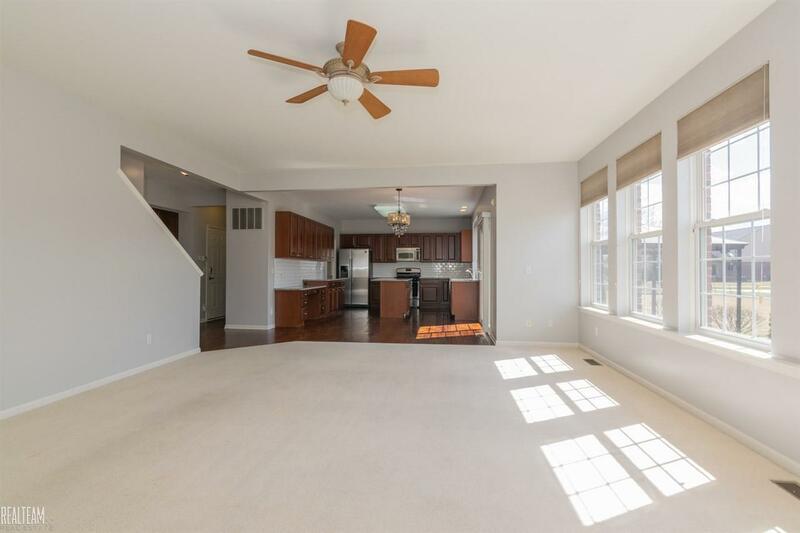 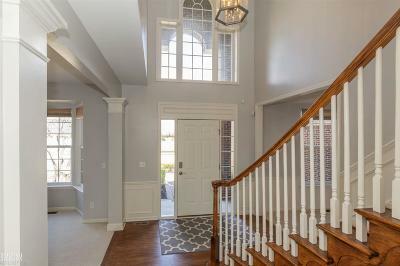 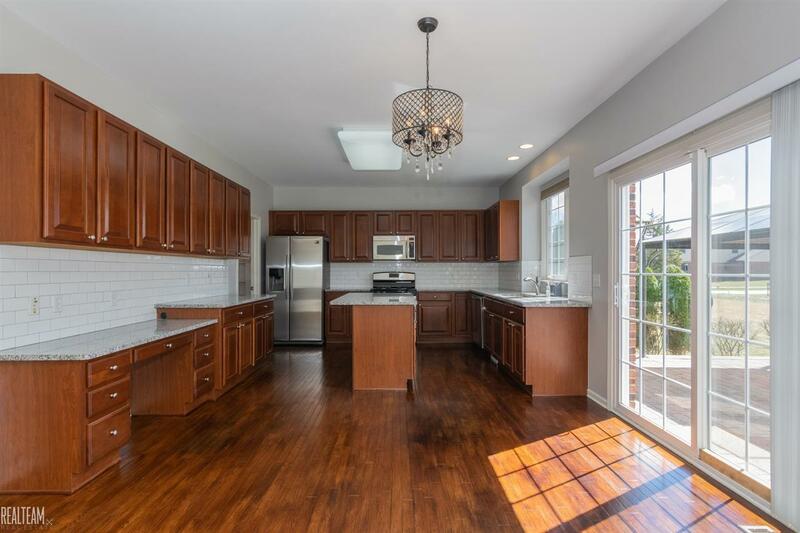 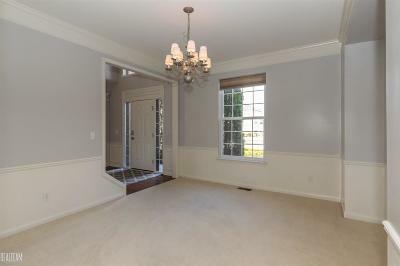 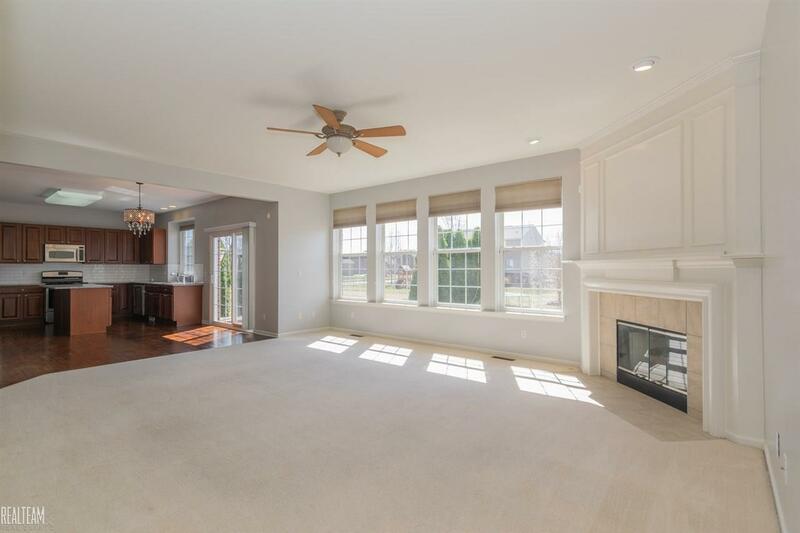 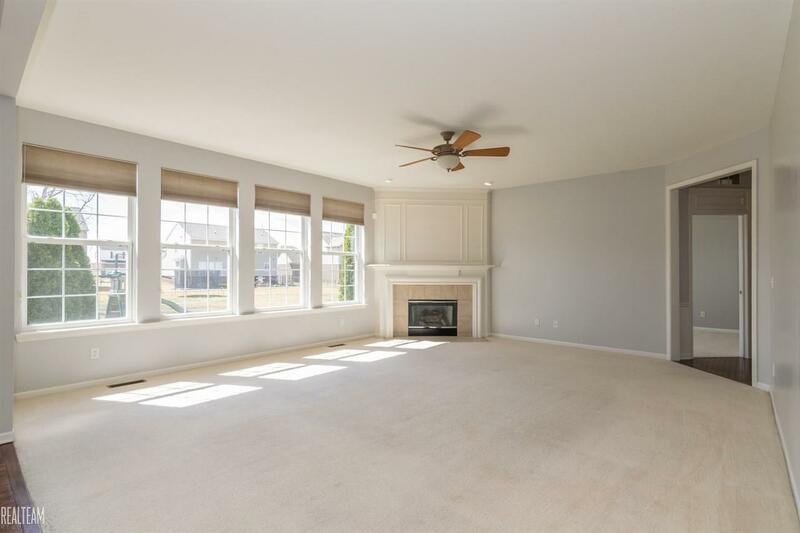 Spacious great room with an abundance of natural light and gas fireplace leading to the beautifully updated eat-in kitchen that features subway tile backsplash, granite counters, SS appliances, butler&apos;s pantry, and island with bar seating. 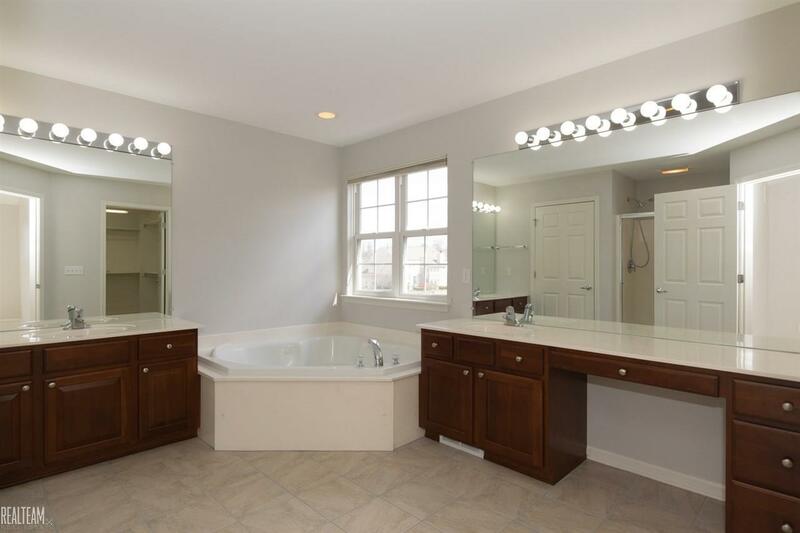 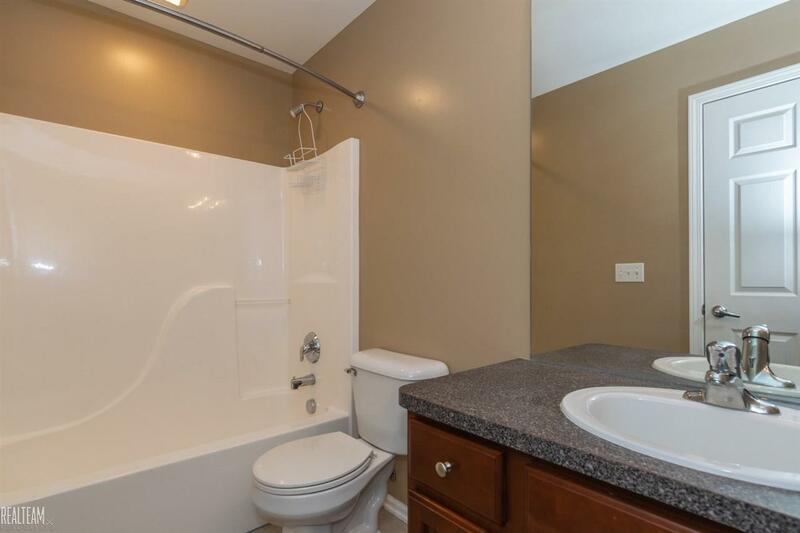 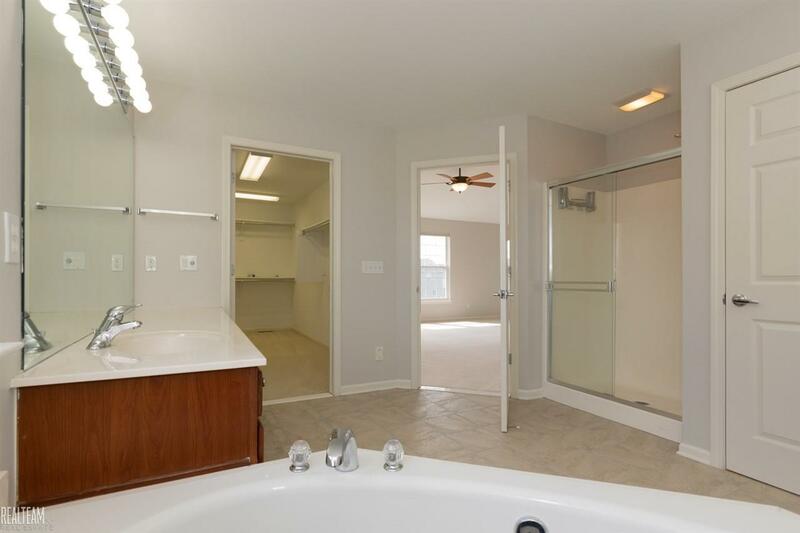 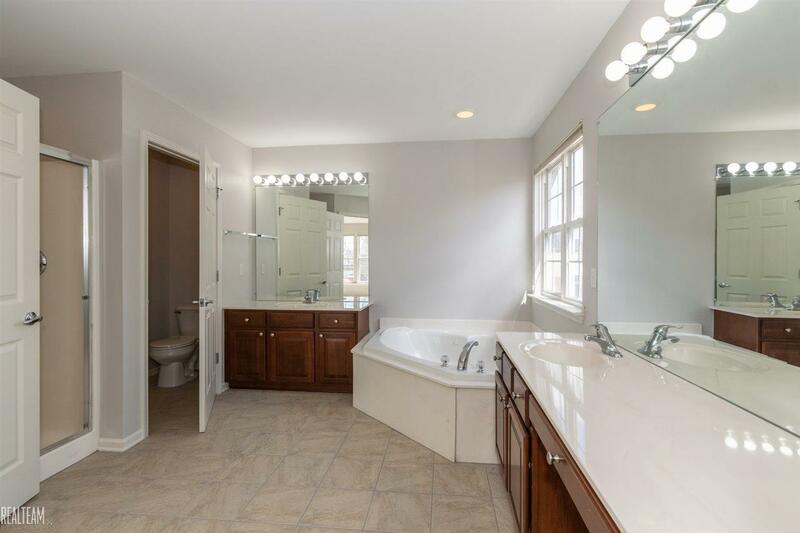 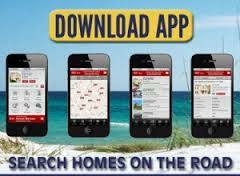 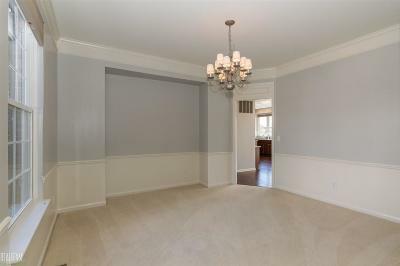 Also, on the main level are 2 1/2 baths, and library/den. 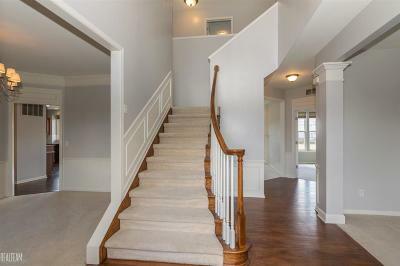 Dual Staircases lead to Master Suite with spacious WIC, his and her sinks, jetted tub, shower & private commode. 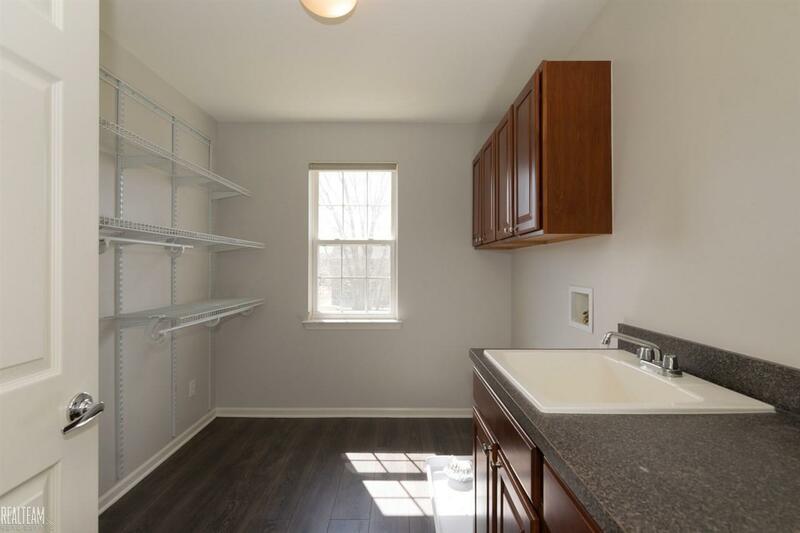 You will find 3 additional bedrooms, 2 full baths, and a laundry room with an abundance of storage all on the second level. 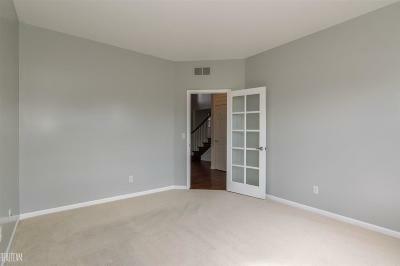 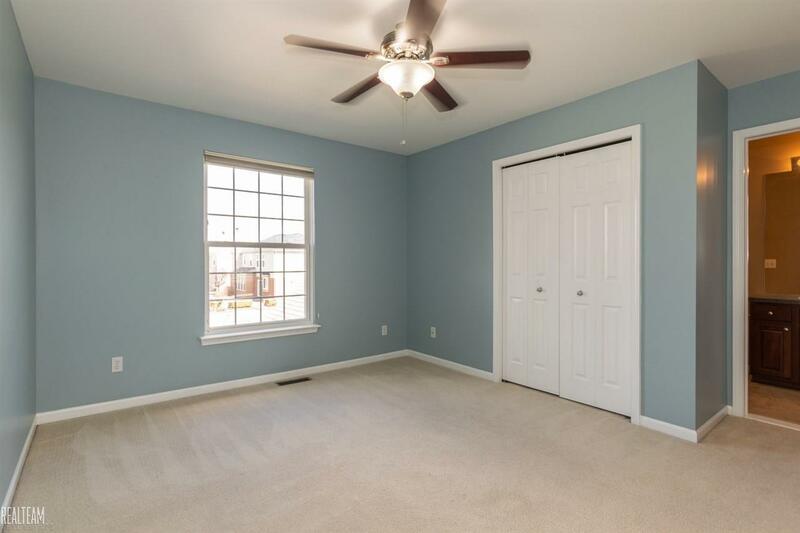 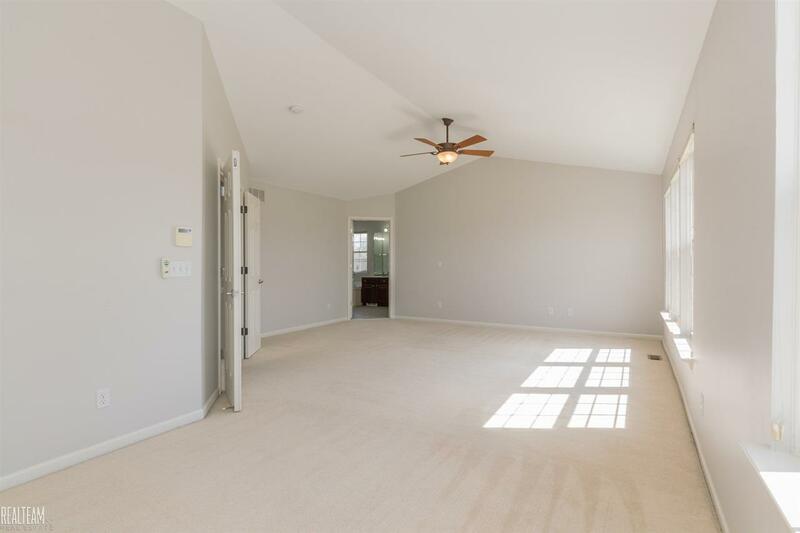 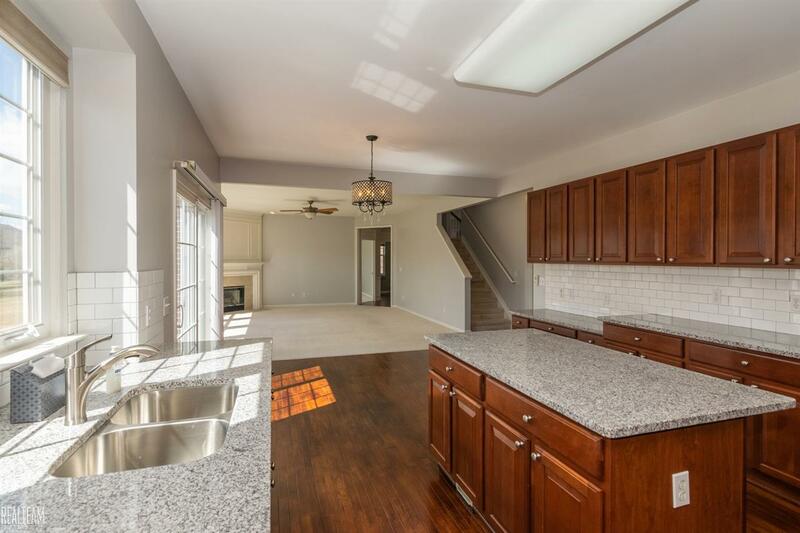 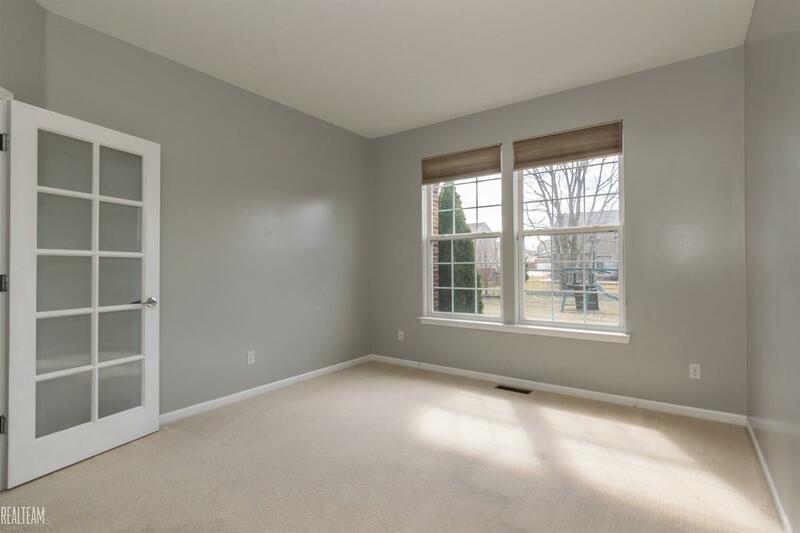 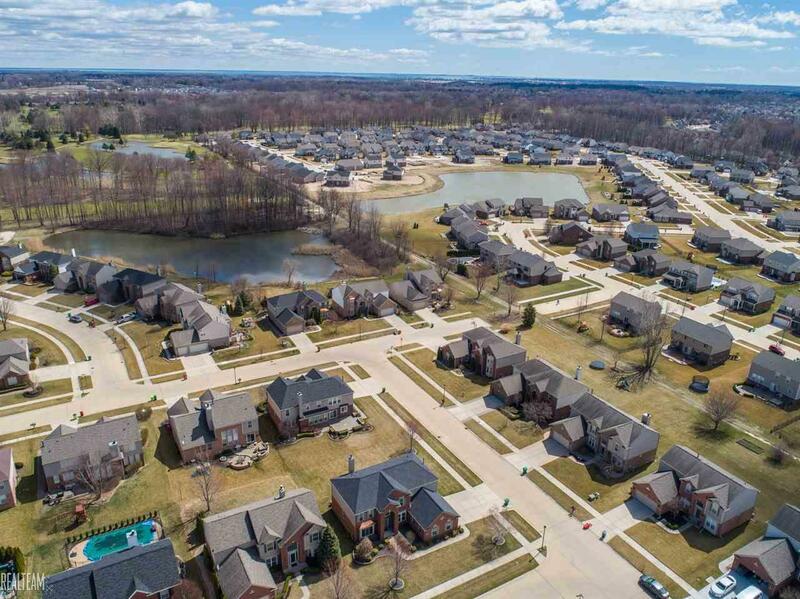 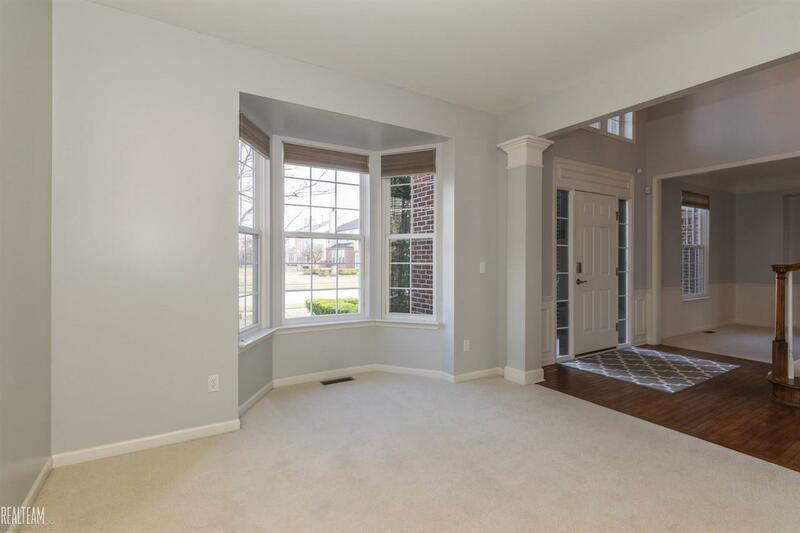 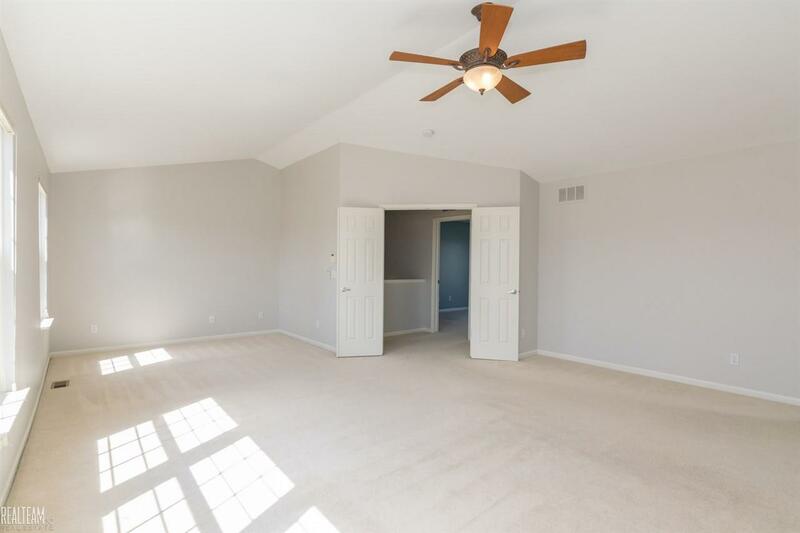 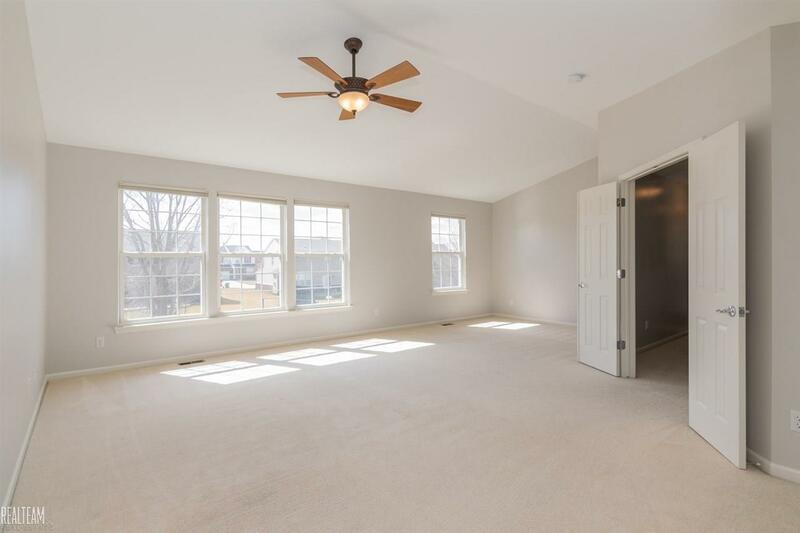 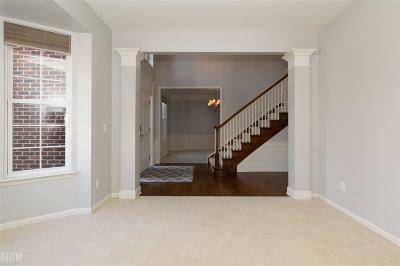 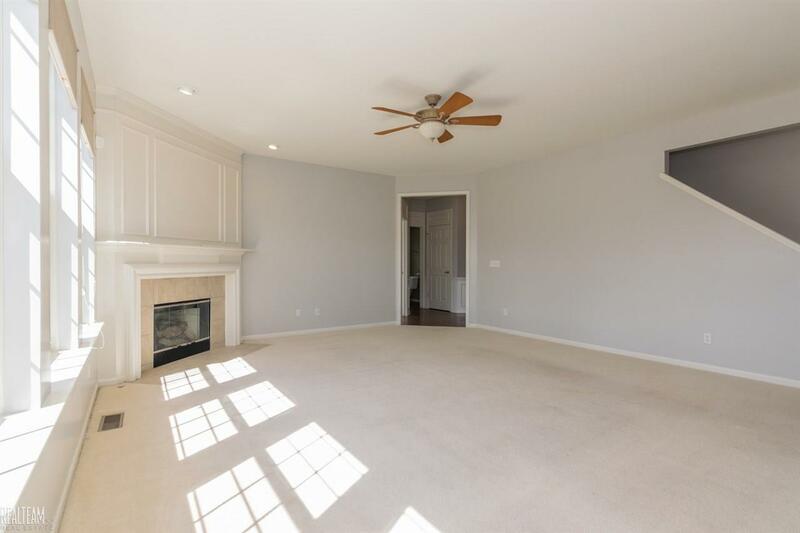 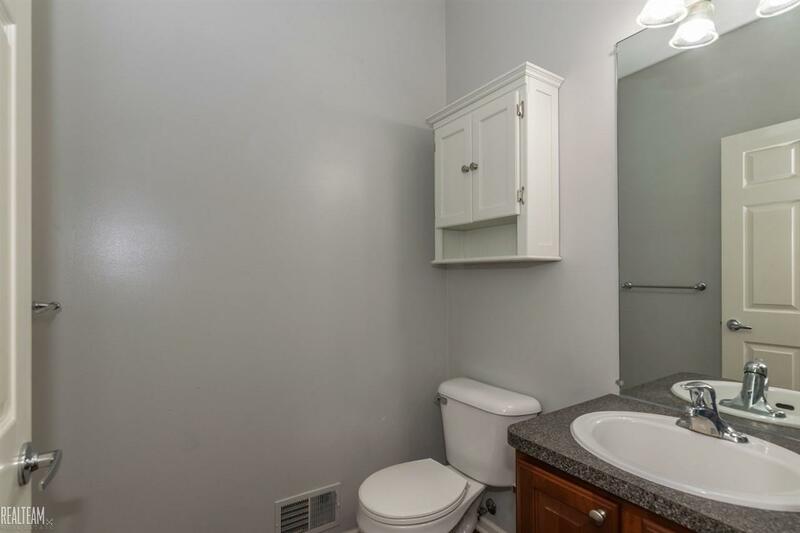 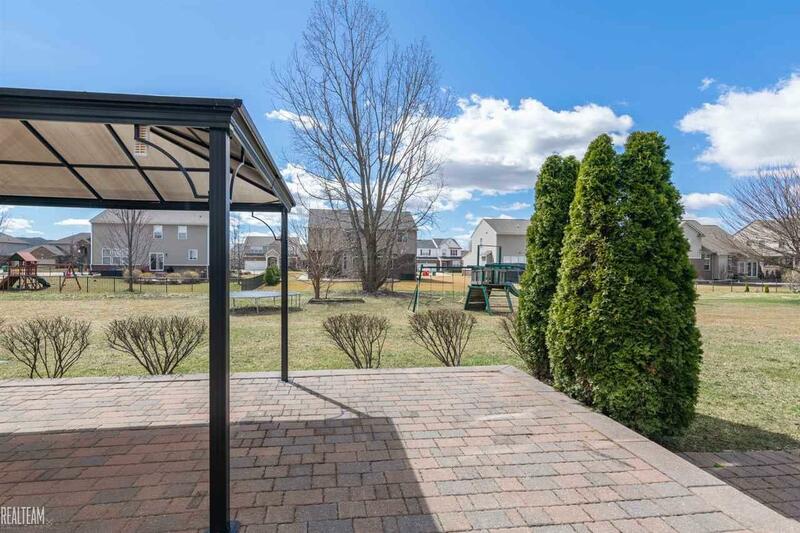 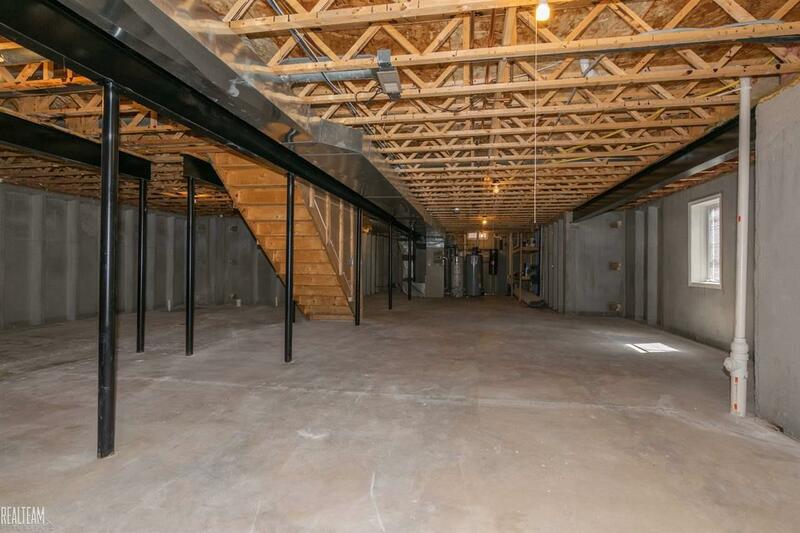 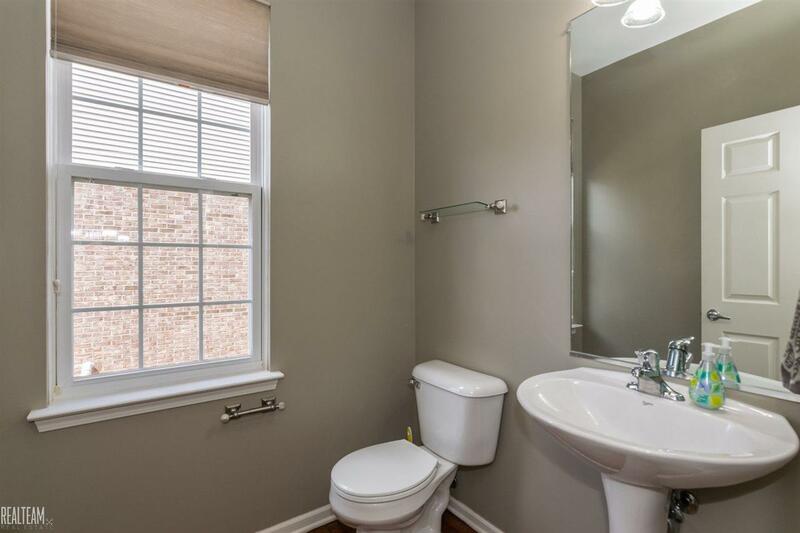 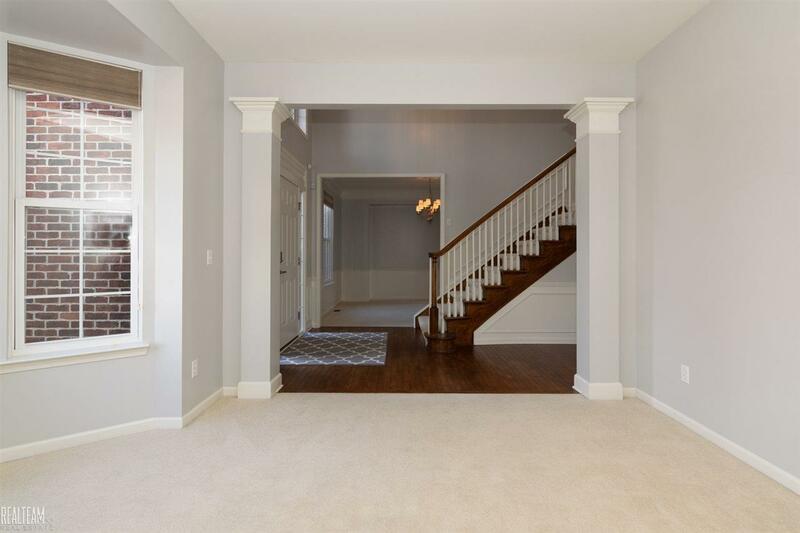 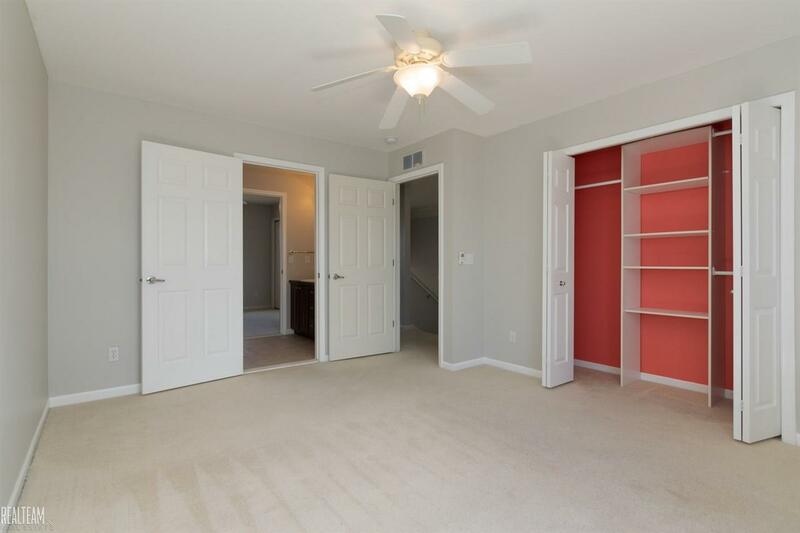 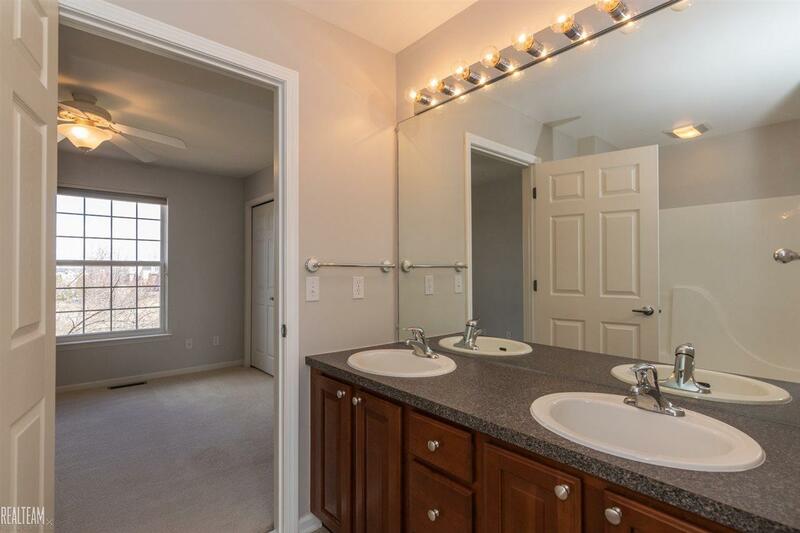 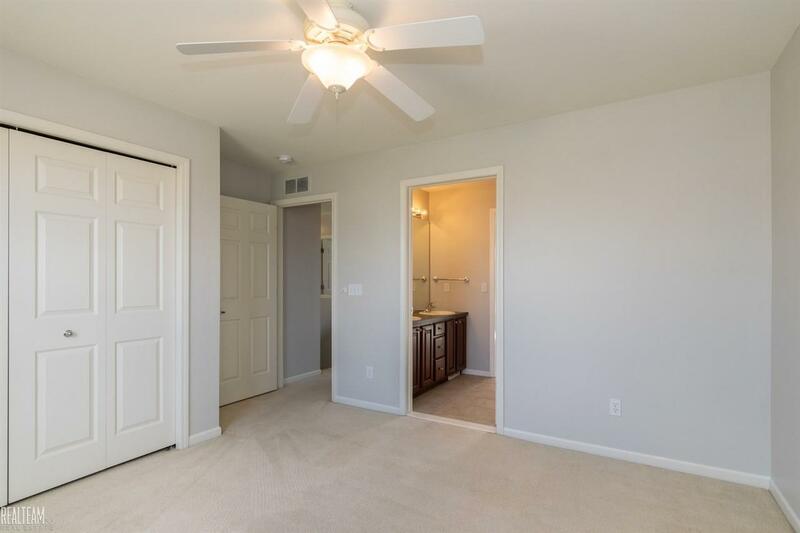 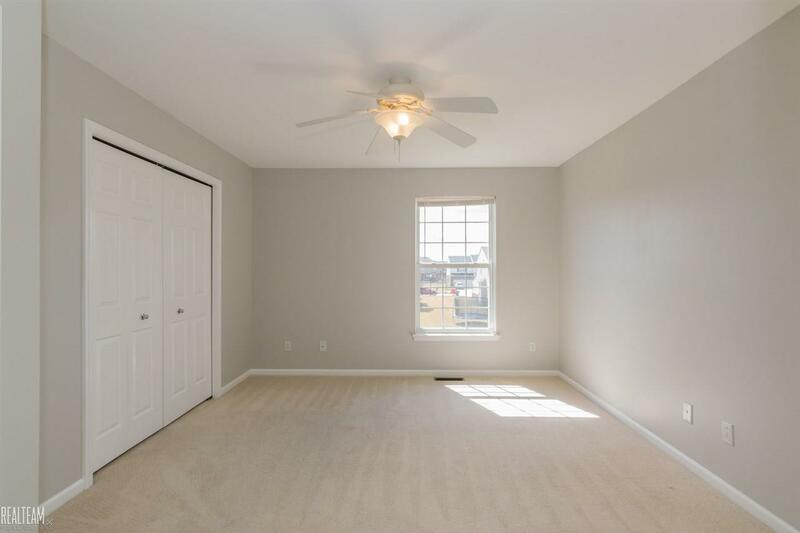 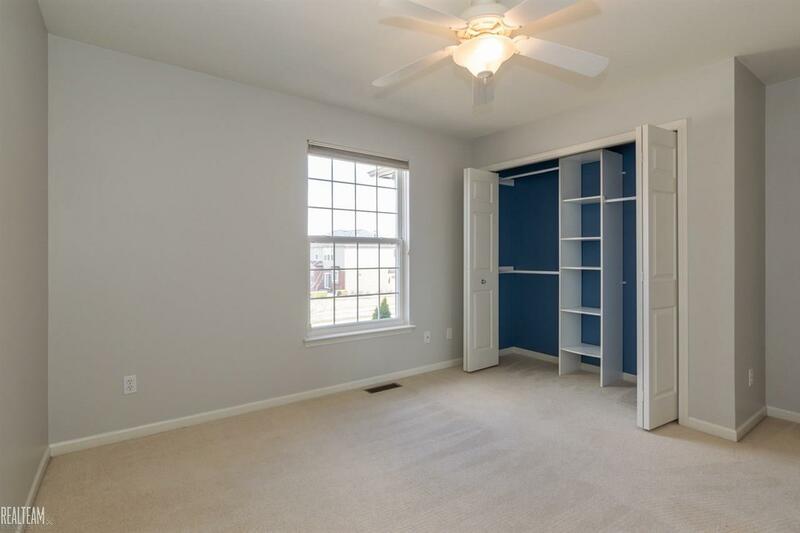 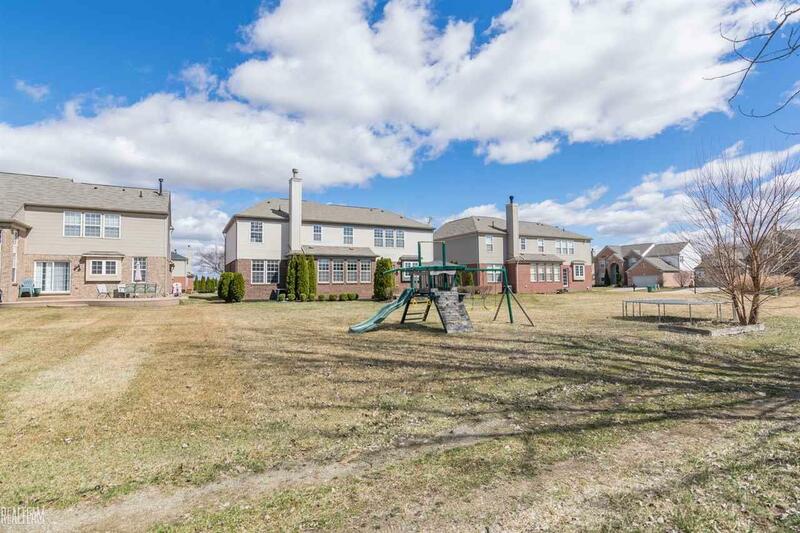 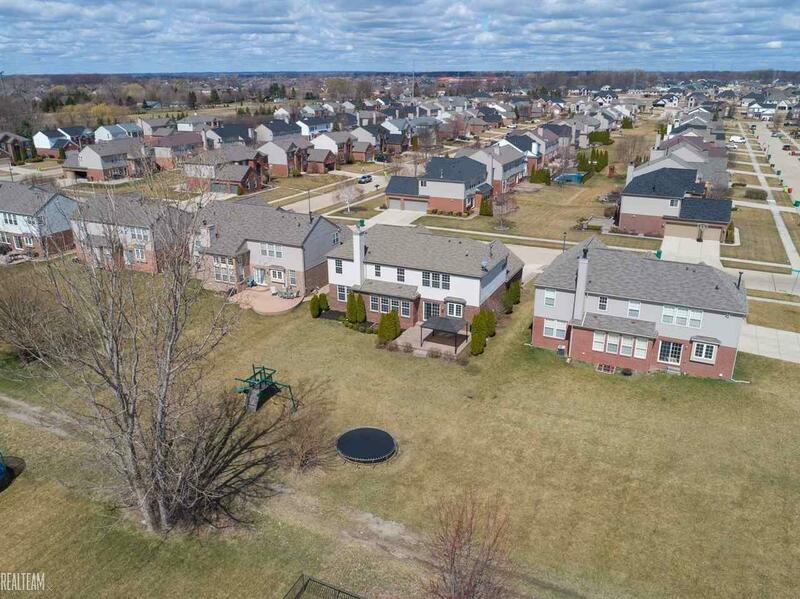 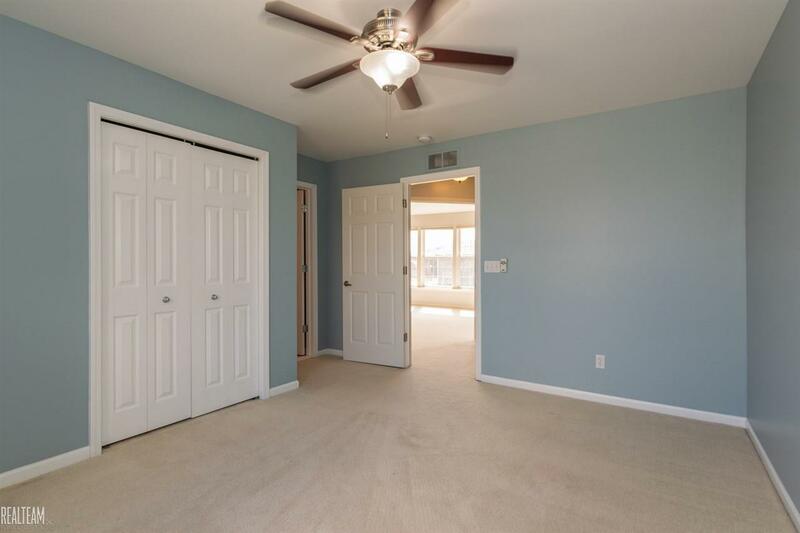 The well-maintained basement with 2 HWH and back-up sump pump is a blank canvas ready for you to finish and make into an additional space to entertain! 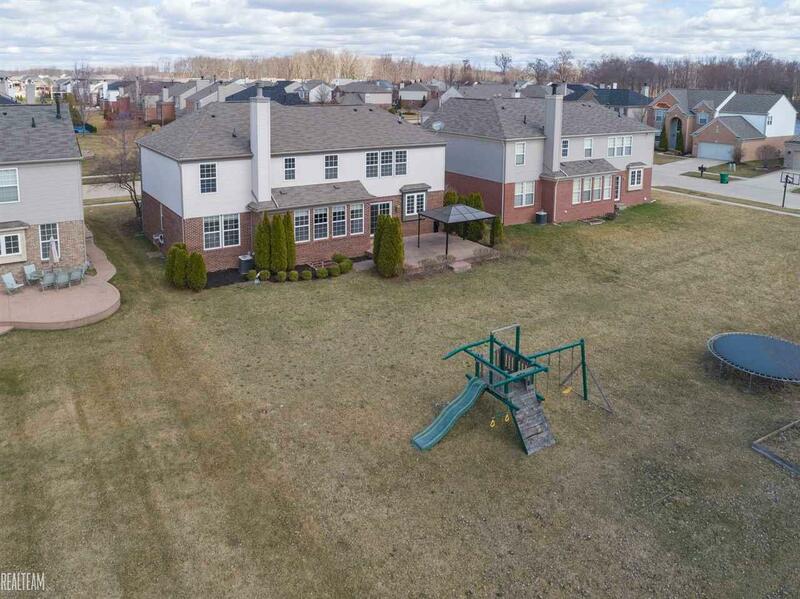 You&apos;ll love spending time on the brick paver patio in the deep back yard with friends and family!